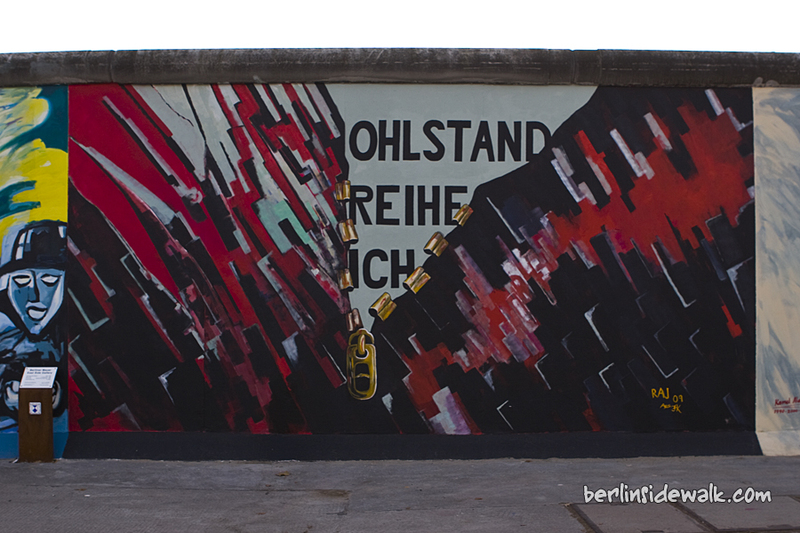 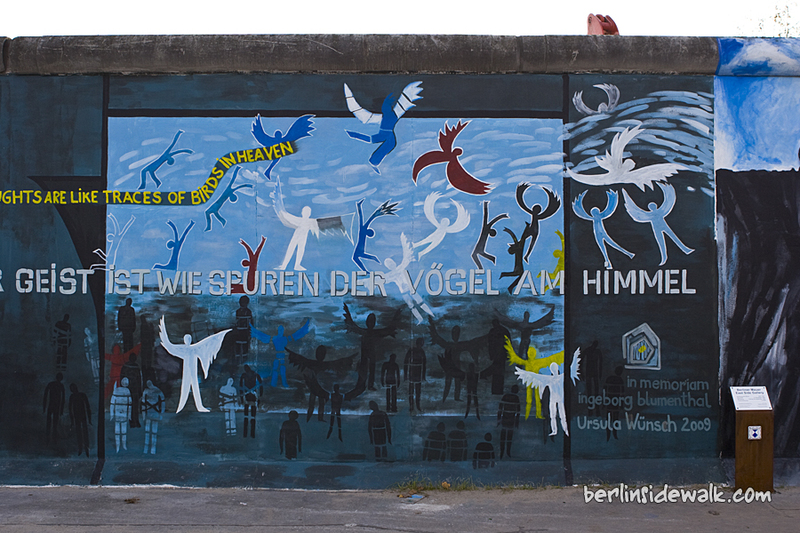 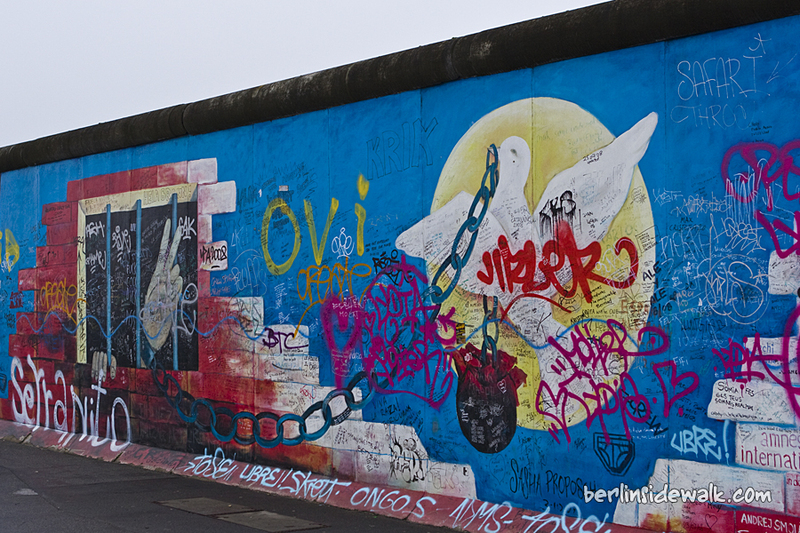 Tomorrow is a big day, the City of Berlin will celebrate the 20th Anniversary of the Fall of the Berlin Wall. 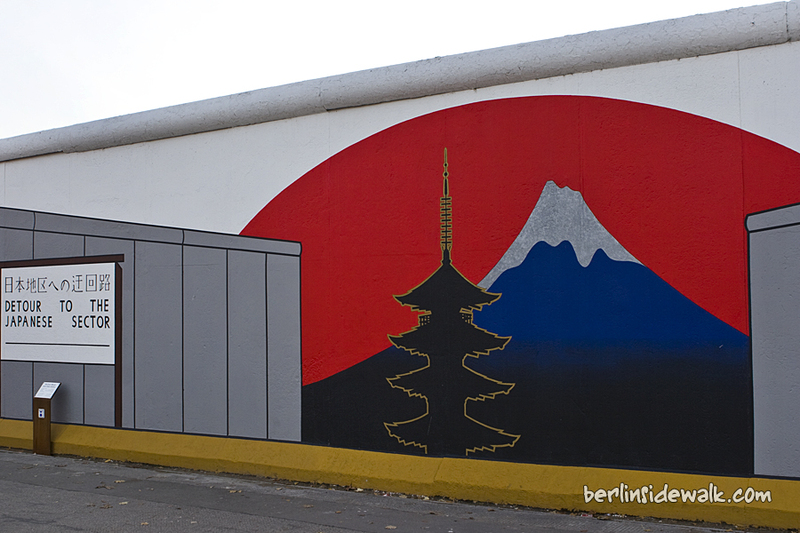 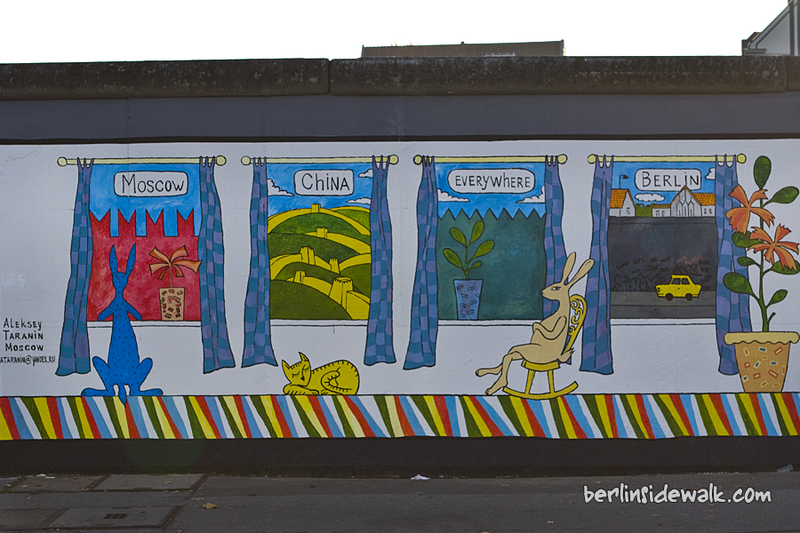 For that reason, the big East Side Gallery was repaired and repainted. 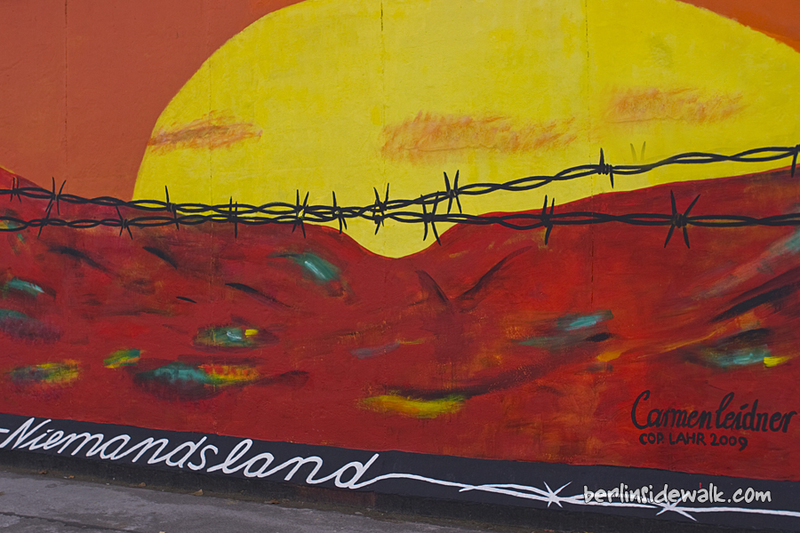 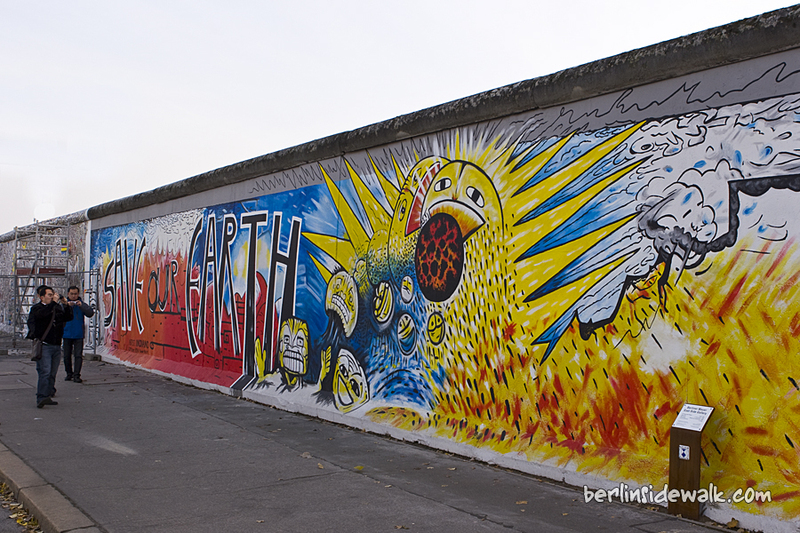 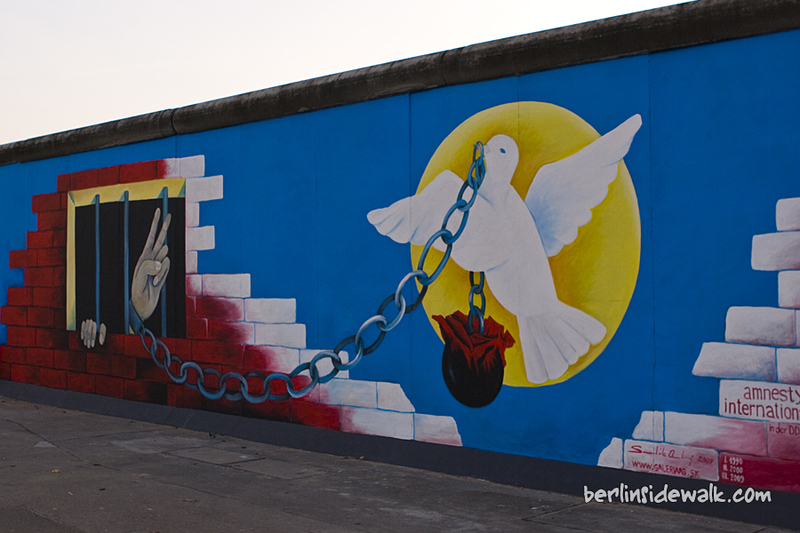 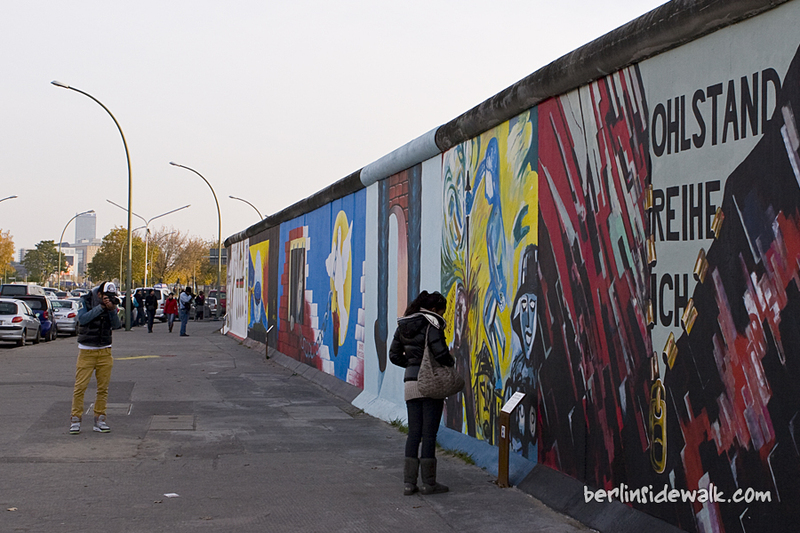 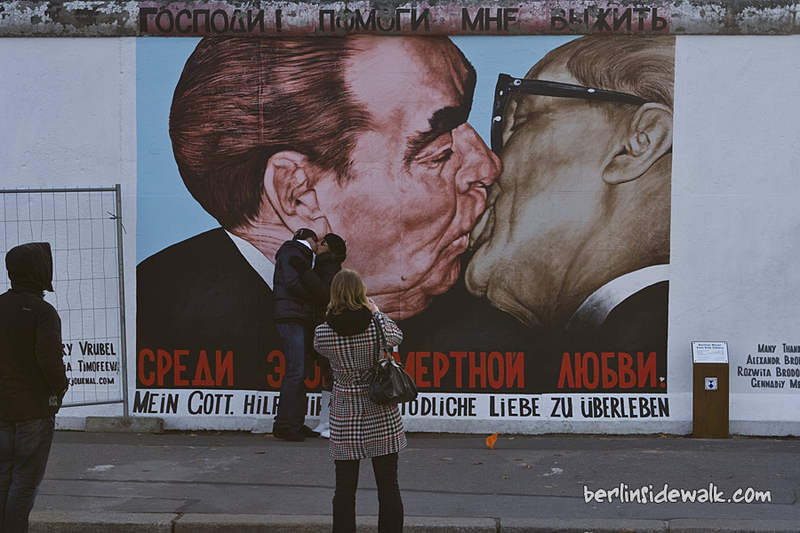 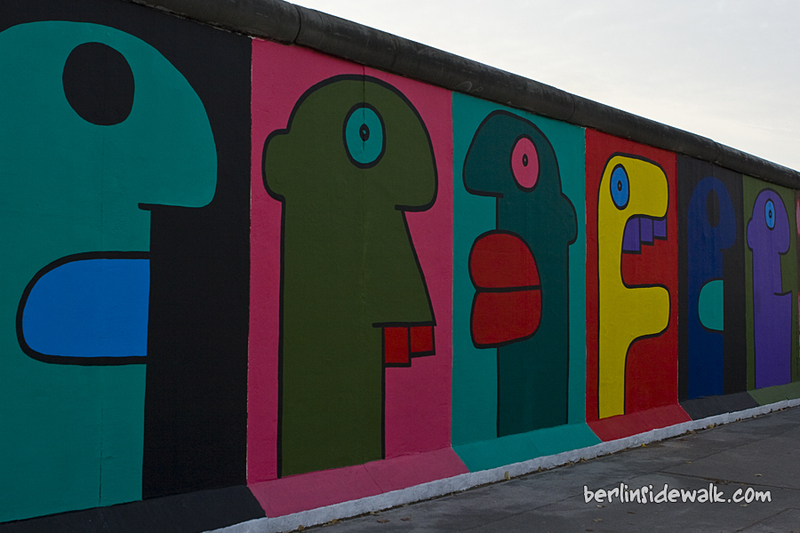 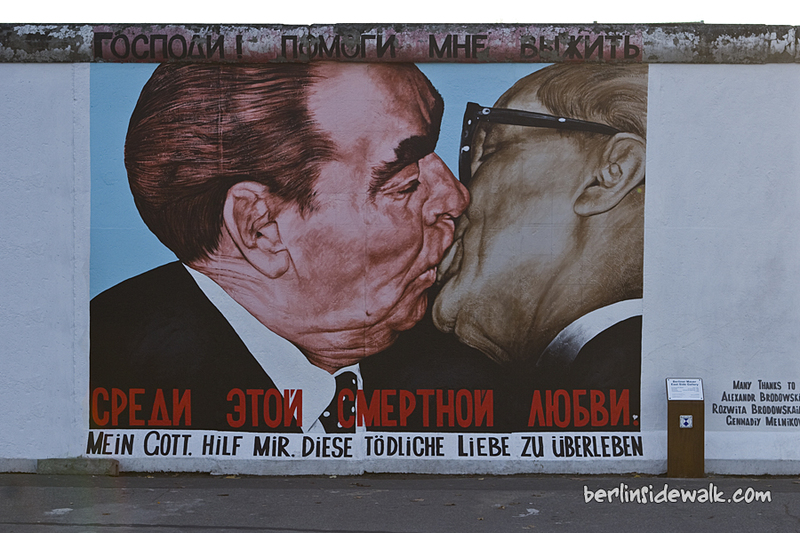 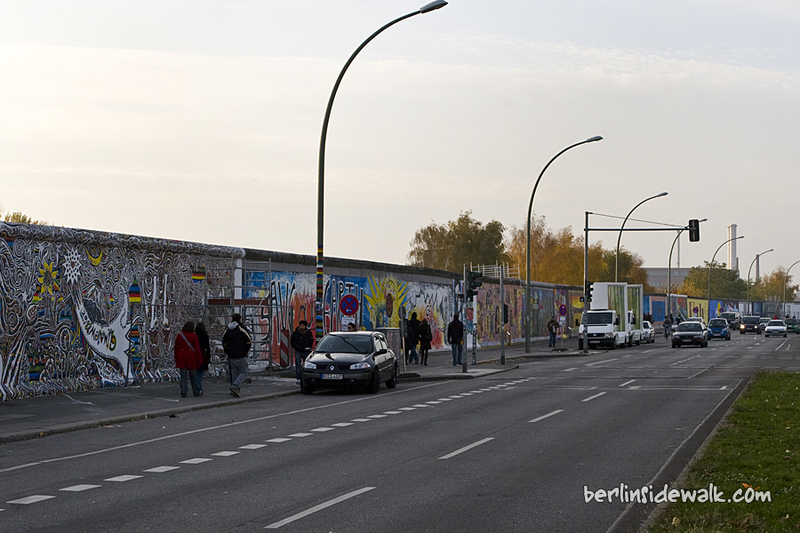 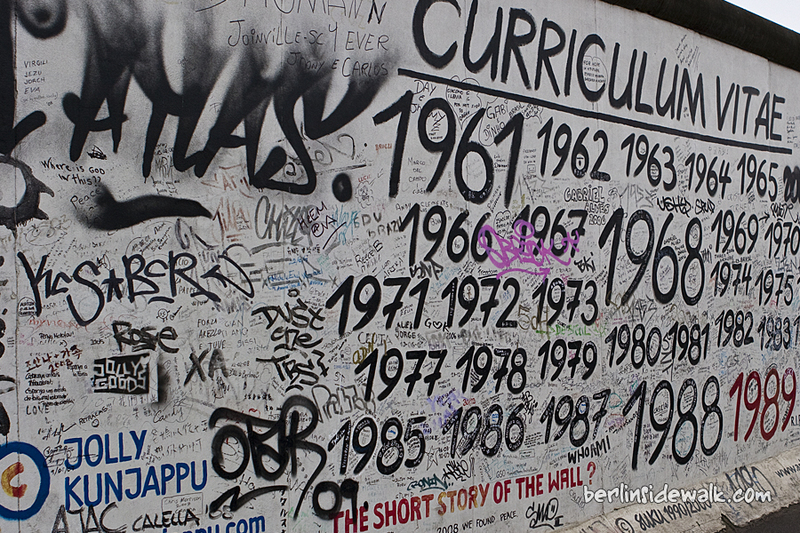 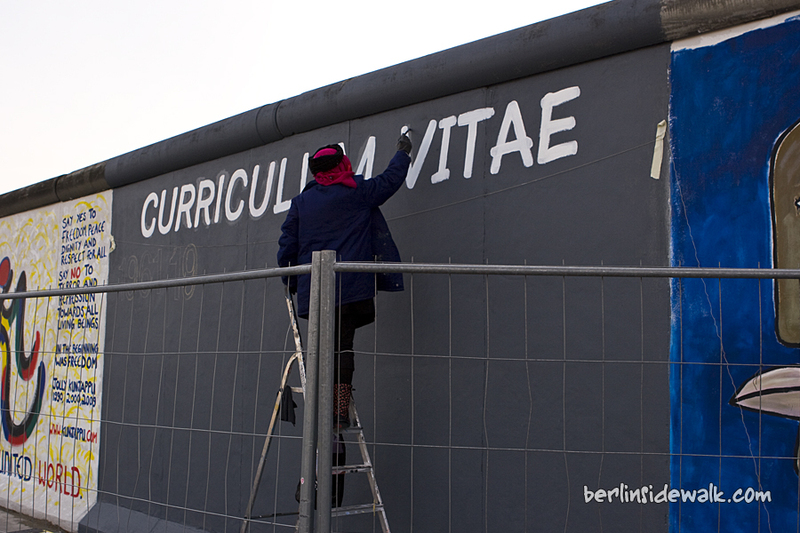 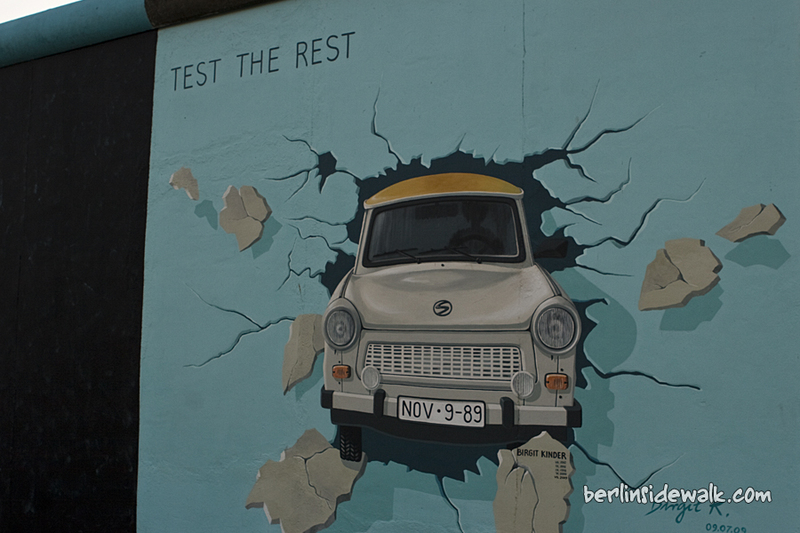 The Berlin Wall East Side Gallery is a 1.3km-long section of the wall near the center of Berlin. 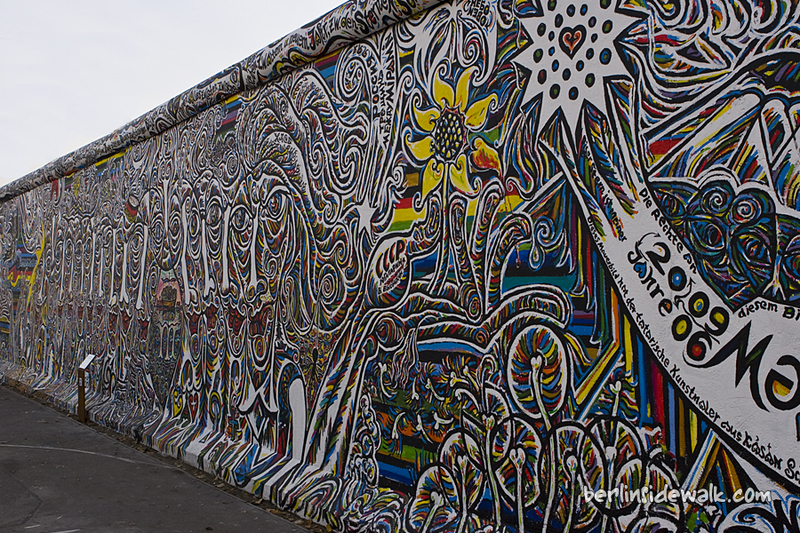 Approximately 106 paintings by artists from all over the world cover this memorial for freedom and make it the largest open air gallery in the world. 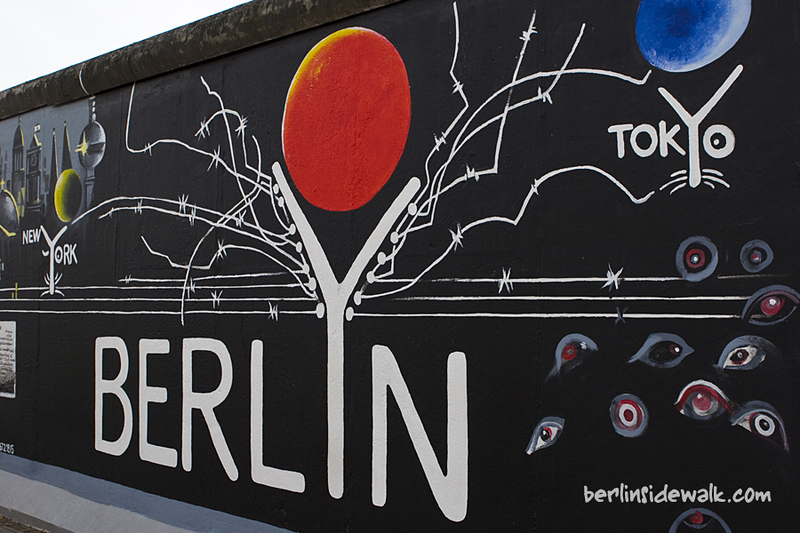 The Gallery tells with its pictures the story of Berlin and Germany’s history. 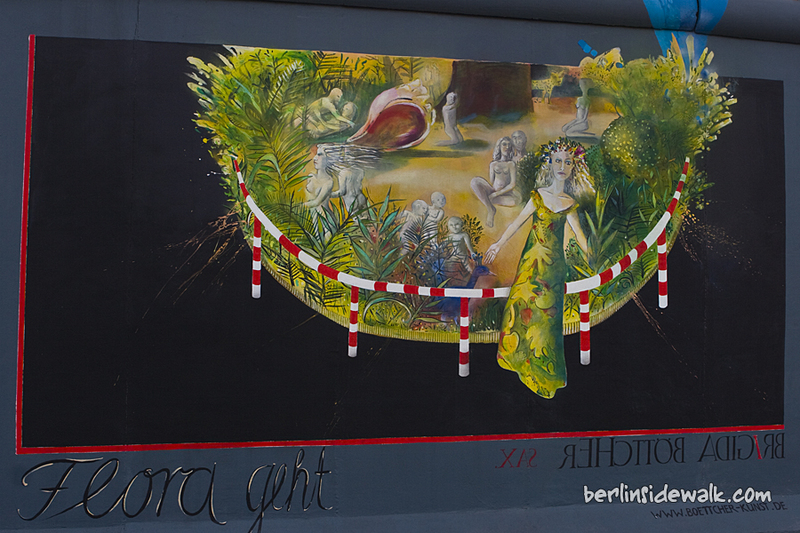 Many artists were invited to repaint their pictures which were created about twenty years ago. 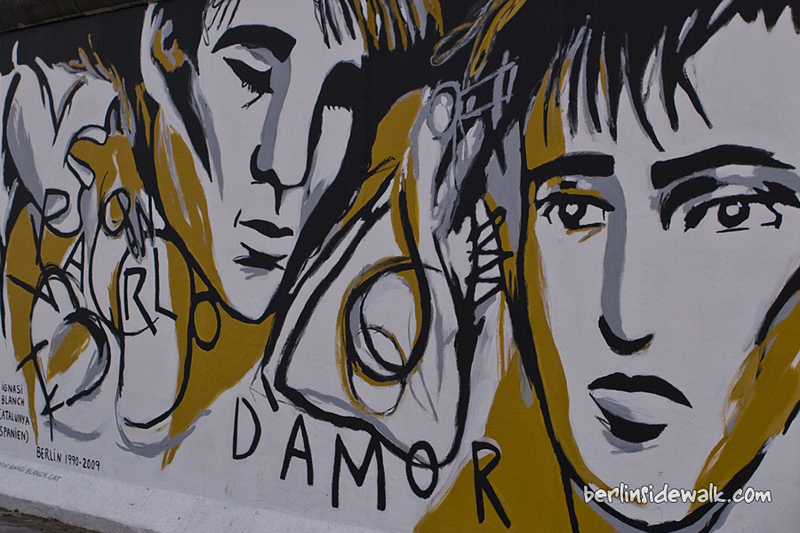 The paintings and the wall were in an extremely deteriorated condition through weather, air pollution, vandalistic collectors, and simply time. 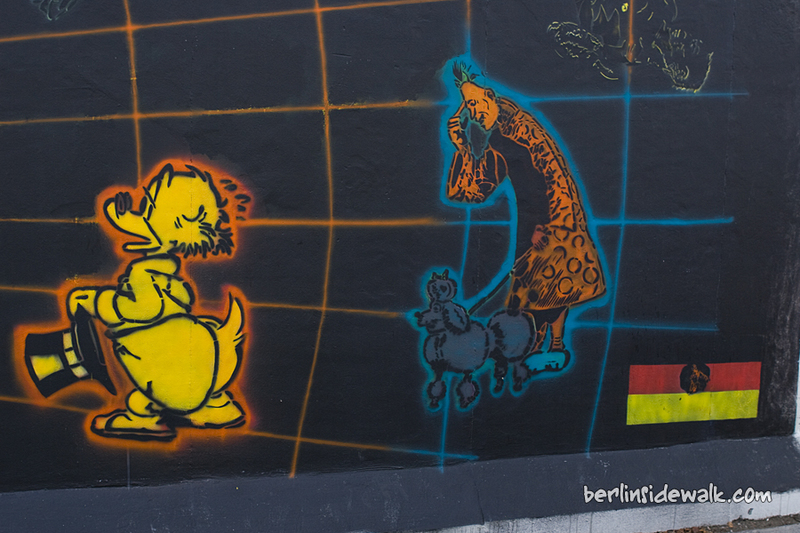 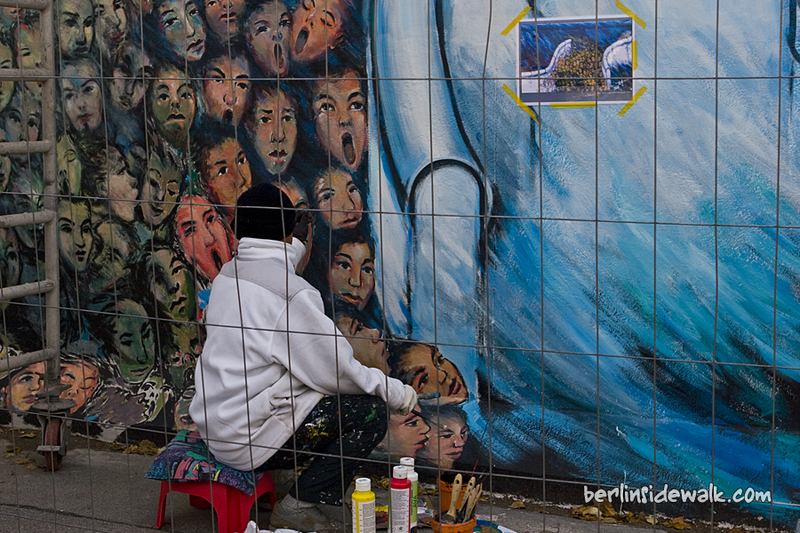 The East Side Gallery is located near the Ostbahnhof.